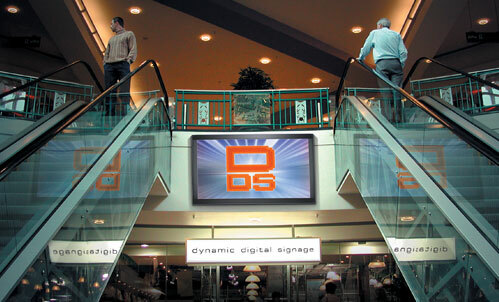 In our last article on displays for digital signage we looked at LCD screens and their advantages and disadvantages. 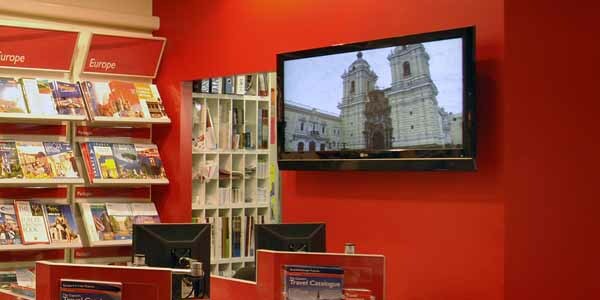 Now we turn our attention to the suitability of Plasma screens in digital signage installations. What is a Plasma screen? Before the mainstream adoption of LCD screens, plasma displays were the go to choice for anyone requiring a flat screen display. Plasma screens are called “plasma” because they use small cells containing electrically charged ionized gases, which are plasmas, rather than Liquid Crystal in the case of LCD screens. Plasma screens unlike LCD screen emit their own light and do not require a backlight substrate like a LCD display would. Black levels – Compared to most LCD screens the black level of a plasma screen is better. This may be important for some users to whom video quality is key. Wide Colour Gamut – The ability to reproduce a greater range of colours. Again may be important to some critical users. Viewing Angle – Wider than LCD so may be important for capturing a wider audience. Excellent video – LCD can tend to smear with fast moving video so Plasma is still considered superior for those that demand the best picture quality. Energy – More power hungry than an equivalent size LCD screen. Screen burn / image retention – Plasma screens are not ideal for static displays such as timetables or text as prolonged display of the same image can ‘burn’ a ghost image into the screen. More suitable to moving video. Weight – Heavier than the equivalent size LCD screen, meaning a more expensive installation. Altitude – A bizarre fact of Plasma screens means at high altitude they can make a buzzing noise which may be a distraction in a digital signage deployment. In the next article we’ll look at the behemoth of display technologies LED.